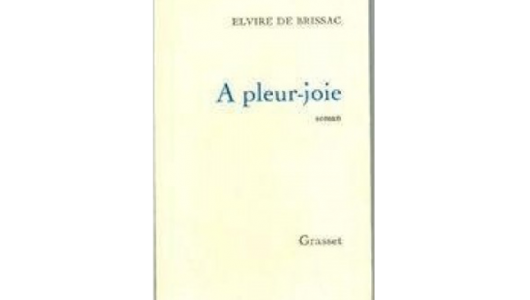 By Elvire de Brissac. Published 1969 by Grasset. The other other woman writes acutely and movingly about being mistress to a man with not only a wife but an established mistress as well. Funny, sad, sharp as a razor.